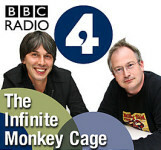 I can’t believe I missed this again – Brian Cox and Robin Ince have been back on air since last Monday with their brilliant science-comedy radio show The Infinite Monkey Cage! 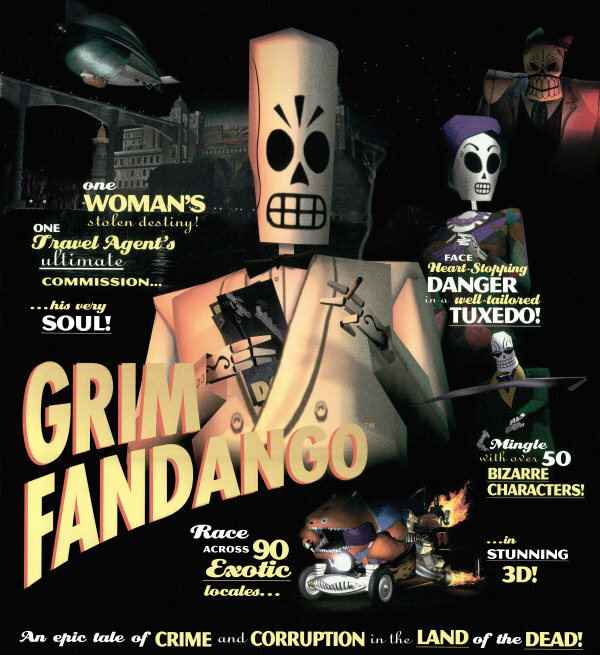 Two episode have already aired and are available in their much better extended versions on the series’ podcast website in freely downloadable MP3 files. They’re up to 58 episodes including a wonderful Christmas romp from the end of last year and the two new episodes. The show is also going on a live tour in the USA beginning in March on both the east and west coast and last year, Eric Idle even recorded a brilliantly funny title song for the series!